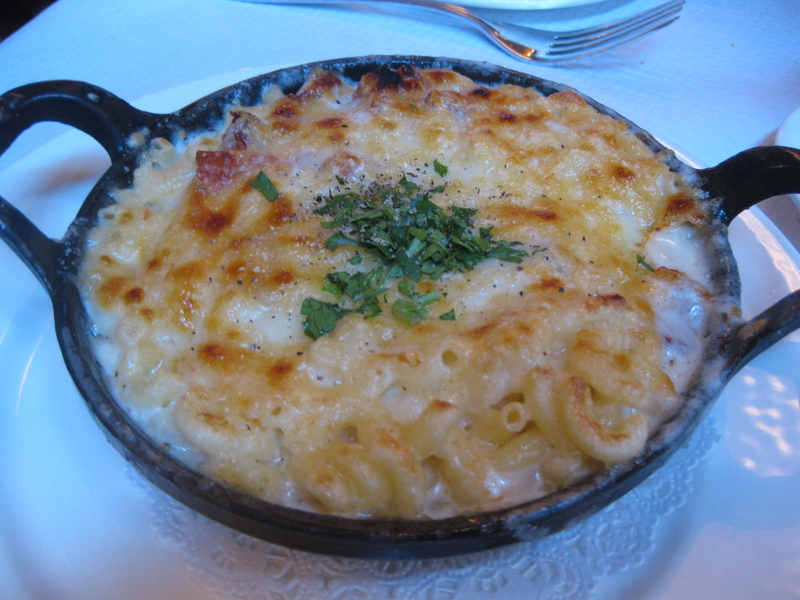 Macaroni & Cheese with bacon $15. Ultimate comfort food. (Well, after soup noodles..) Perfectly done and there were clusters/chunks of bacon in it. Always welcome bacon. Eggs Norwegian $22. Of course I had to get this. Hits the spot every time. Sour Cream Hazelnut Waffles with Warm Berries $18. My favorite thing ever. The tartness of the berries with the warm fluffy waffles-- heaven!